Turning Point Toastmasters’ 16th Meeting turned out to be an energy-packed, informative and knowledgeable session. TMOD Mridula with the theme “The Secrets to Great Leadership” kept everyone engaged with many leadership tips. Speaker Rahul Chaudhary delivered an excellent speech on the plight of Indian farmers in the present era in the first section of the session. Anuj Gupta with his team of evaluators – Karan, Vijay and Sweety presented the evaluation, ‘sandwich-ed’. 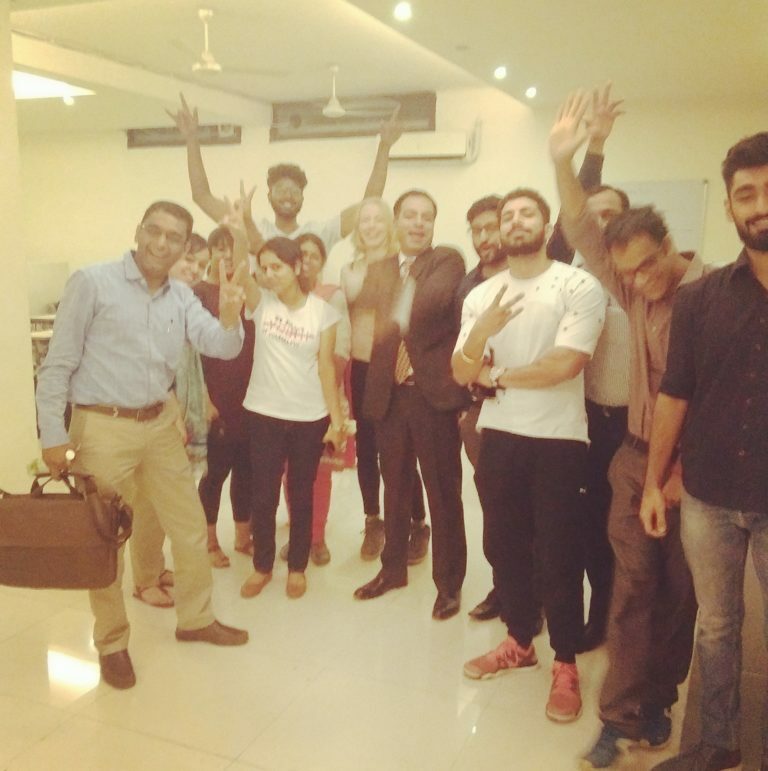 The cherry on the cake was the Moments of Truth session conducted by TM Vijay. With loads of facts, anecdotes and activities, TM Vijay helped the club understand their current stand and future plans. 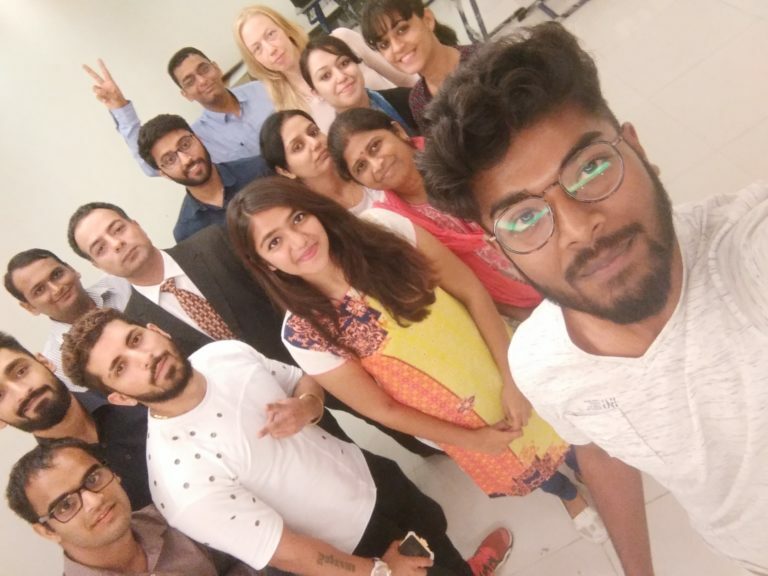 Turning Point Toastmasters thanks guests TM Anuj, TM Jyoti, Shreya, Jasmin and Abhishek for joining the 16th meeting and added onto the enthusiastic atmosphere! We look forward to more memorable and inspiration meetings. 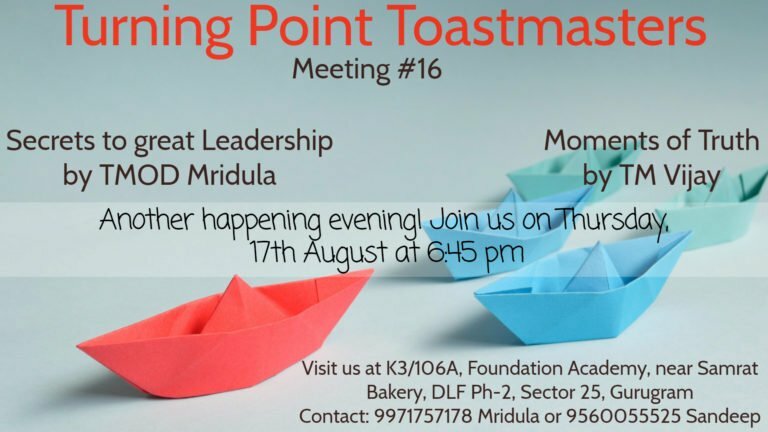 Next Post: Delhi Toastmasters Club turns 1 year old!